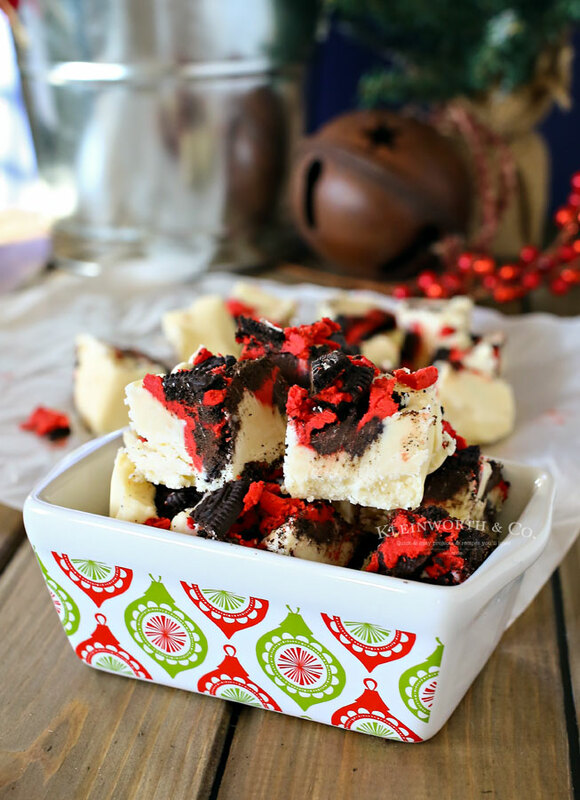 Simple homemade fudge recipes like this Holiday Oreo Fudge Recipe make edible holiday gifts so easy. Just 3 ingredients & a few minutes is all it takes. Oh man do I love fudge. 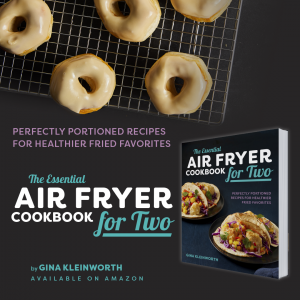 I especially love it because it’s so much easier than it looks & yet it always brings such big smiles whether I’m serving it to family or giving it away to friends or neighbors. 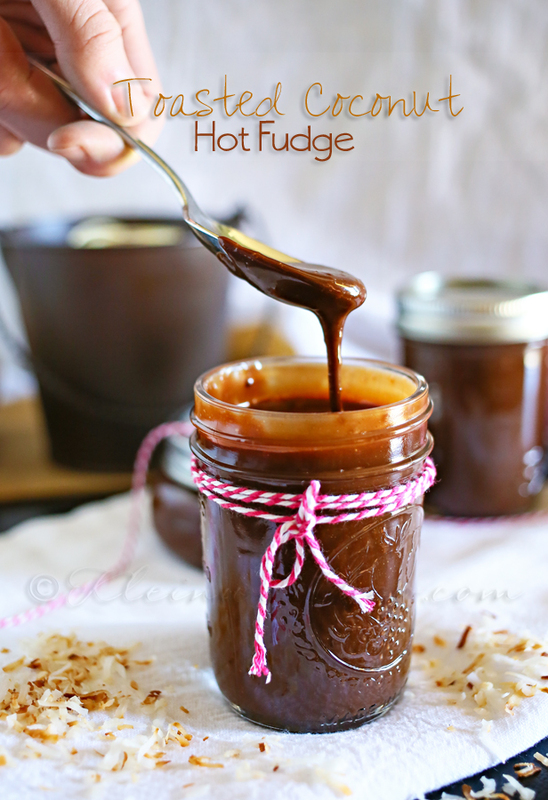 As most of you know, my mom was the fudge queen & I spent most of my childhood making endless batches of fudge with her. I was fortunate that she passed down her recipes & taught me all the tips & tricks for making the perfect fudge. The milk, dark or semi-sweet chocolate versions are quite different than the white chocolate version. It is far more complex & takes a little more time. So when I am in a pinch, my “go-to” recipe is always the white chocolate. It’s just 3 ingredients if you count the mix-in of choice, which makes it super simple to make. 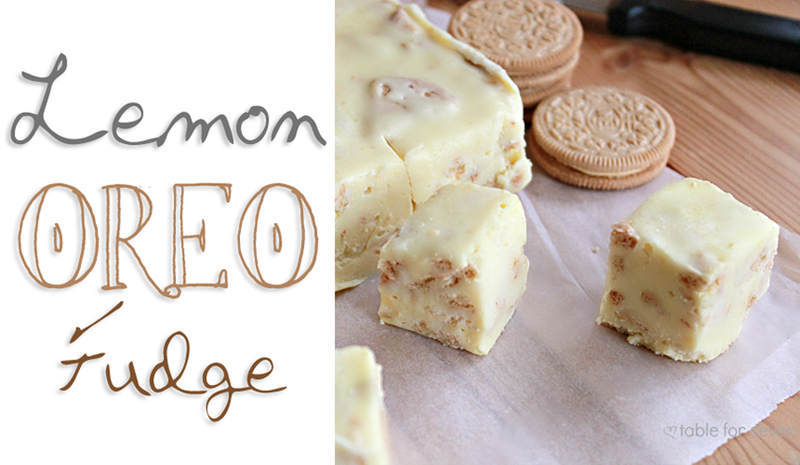 Since we never run short on Oreo cookies around here, I thought they would be great crumbled up into some white chocolate fudge. I mean, chocolate cookies with bright red filling just SCREAMS holiday, especially when mixed into white chocolate. You can grab your holiday Oreos on Amazon like I do. It makes it so much easier than tracking them down at the store this time of year. 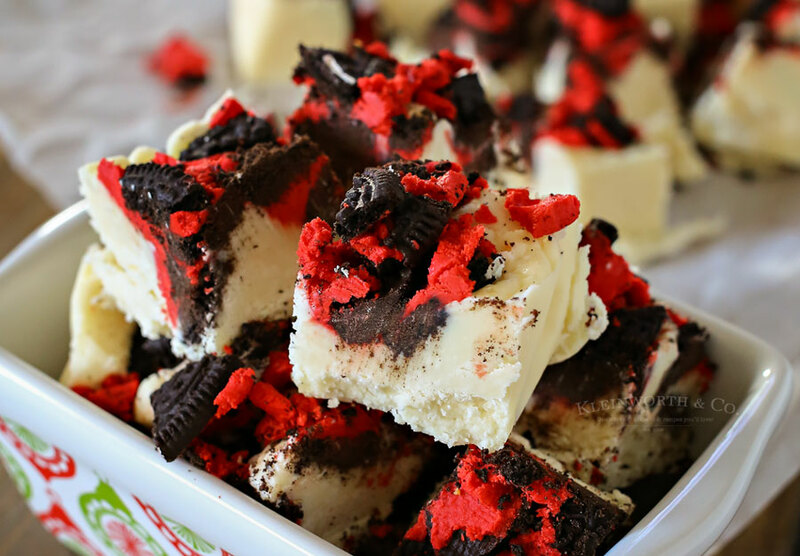 Simple homemade fudge recipes like this Holiday Oreo Fudge Recipe make edible holiday gifts so easy. 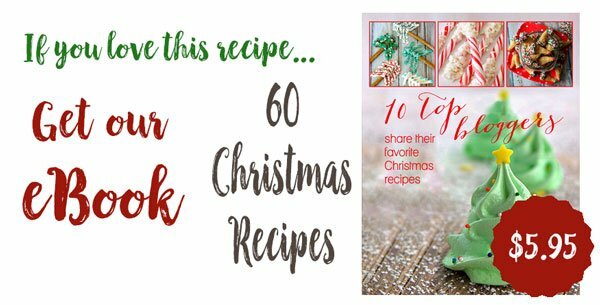 You definitely have to make this for all your holiday gatherings this year! 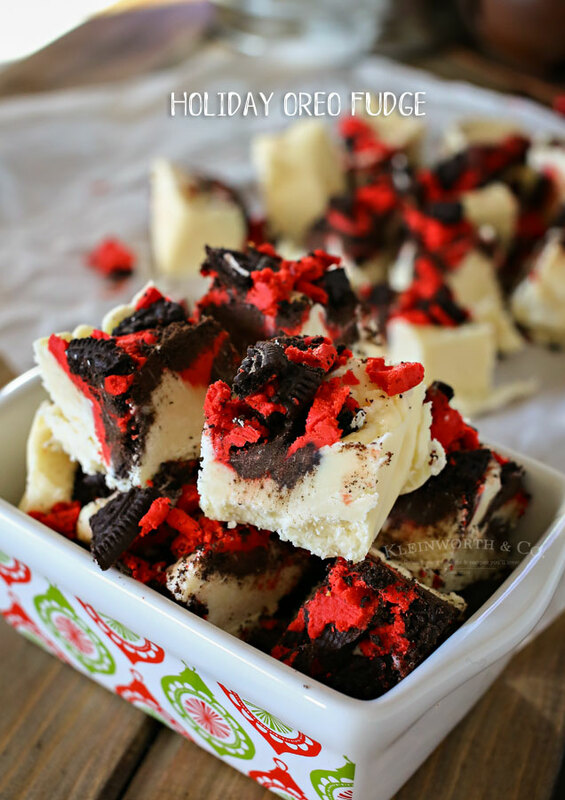 Looking for more easy fudge recipes like this Holiday Oreo Fudge? 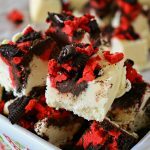 I do have a bit of a thing for fudge so one you can make as easily as this looks like a winner to me! 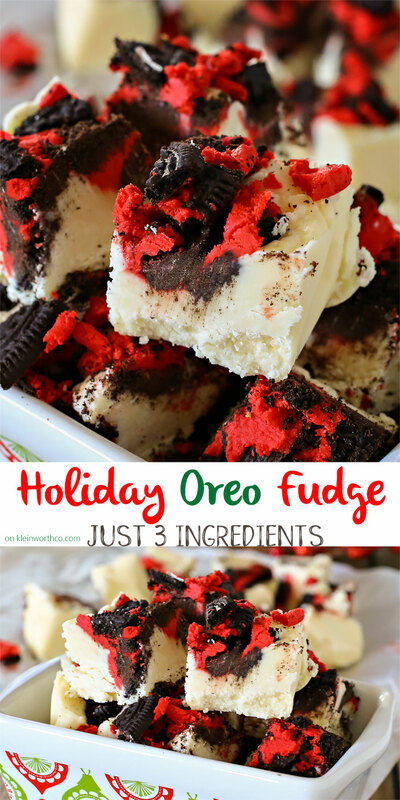 Wow this looks so yummy~My daughter loves Oreos so this will be a winner! Thank you for sharing on Merry Monday! Pinned & Sharing on FB! Have a great week! 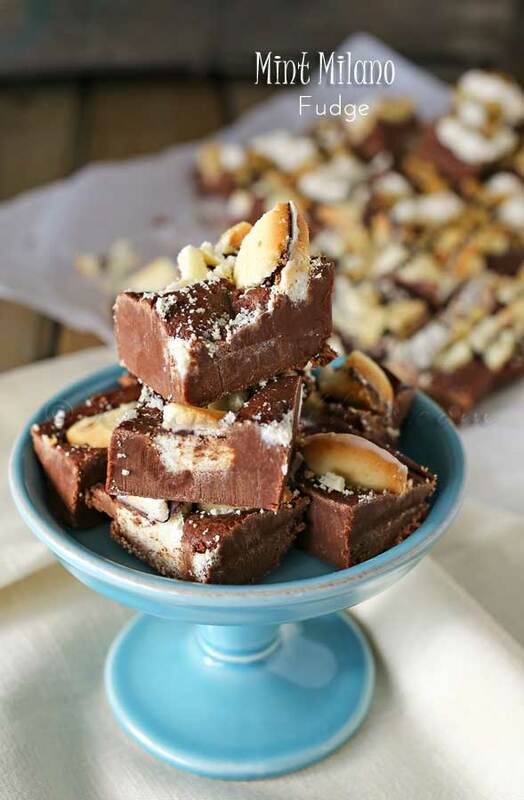 I just pinned your awesome Fudge, it looks delicious! Hope you have a very special week and thanks so much for sharing with us at Full Plate Thursday!